Date: Apr 17 2019, 2 p.m. - 3:30 p.m. Sessions include a recipe file per child and all the ingredients. We will have some fun getting messy while providing hands on instruction and teaching children the joy and value of cooking. 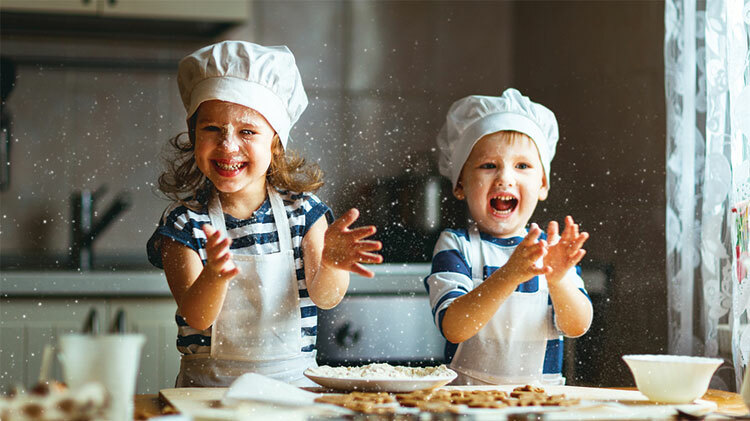 This interactive learning experience will give children the opportunity to develop a life-long love for the culinary arts.